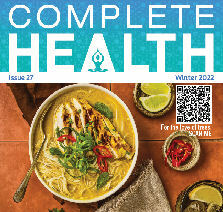 We are a distributor of Muir Glen Organic products. 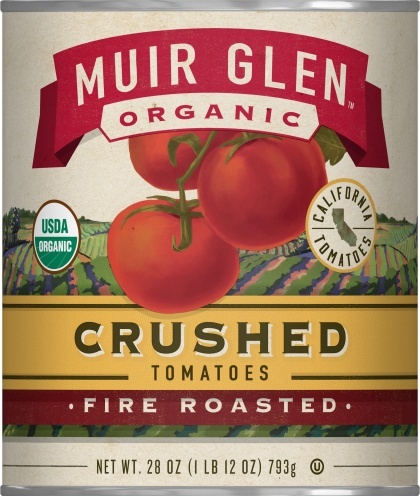 Muir Glen are known for producing delicious organic tomato products. 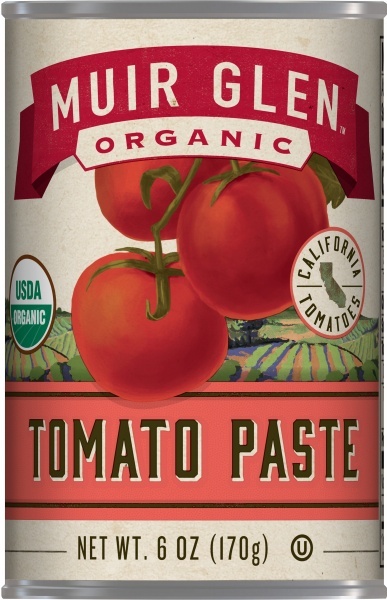 Grown in California’s San Joaquin Valley, all Muir Glen tomatoes are field grown and vine ripened, no synthetic pesticides or chemical fertilizers are used allowing them to claim certified organic status. 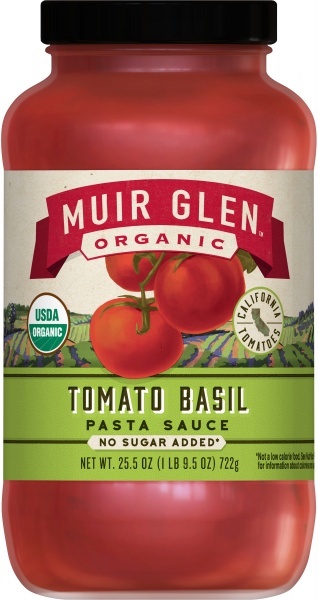 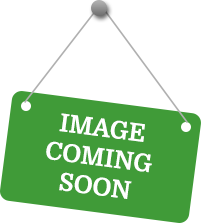 Click here to buy Muir Glen Organic online.